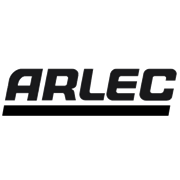 This Arlec power station has 3 power outlets and 3 USB charging ports with total rating of 3.4A. It is compact and has 0.9m mains cord for convenient use. The overload protection enables it to shut off all power in the event of overloading. 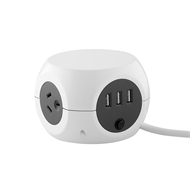 3 * USB charging ports 3.4A max.